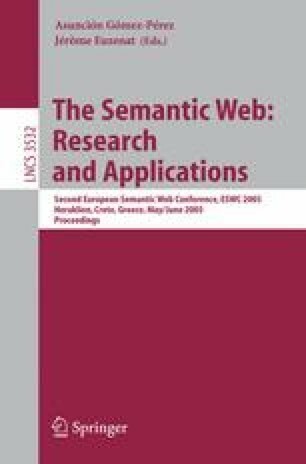 Semantic Web technologies offer the possibility of increased accuracy and completeness in search and retrieval operations. In recent years, curators of data resources have begun favouring the use of ontologies over the use of free text entries. Generally this has been done by marking up existing database records with “annotations” that contain ontology term references. Although there are a number of tools available for developing ontologies, there are few generic resources for enabling this annotation process. This paper examines the requirements for such an annotation tool, and describes the design and implementation of the Pedro Ontology Service Framework, which seeks to fulfill these requirements.